Dr. Miller was the recipient of 2012 AAP Academy Gold Medal Award., and serving as President in 2006-2007. Dr. Miller has also been involved in the AAP Foundation as a member of its Board of Directors and Visionary Society. He is a peer reviewer for the Journal of Periodontology, has published numerous articles in refereed periodontal journals and contributed to four textbooks, and has lectured extensively throughout the world. 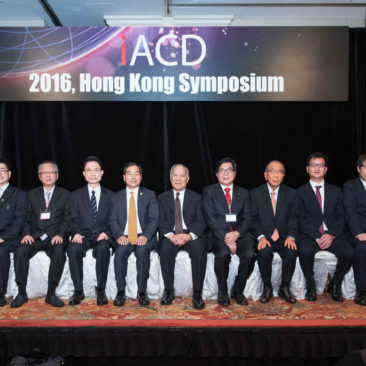 Dr. Suzuki is currently the FDA Dental Products Panel Chairman. He served as chairman of the ADA Council on Scientific Affairs and currently serves as ADA consultant to the Scientific Council, Dental Practice Council, and Commission on Dental Accreditation. Dr. Suzuki has published more than 150 papers, chapters, and symposia, 200 abstracts, and one textbook in medical technology. 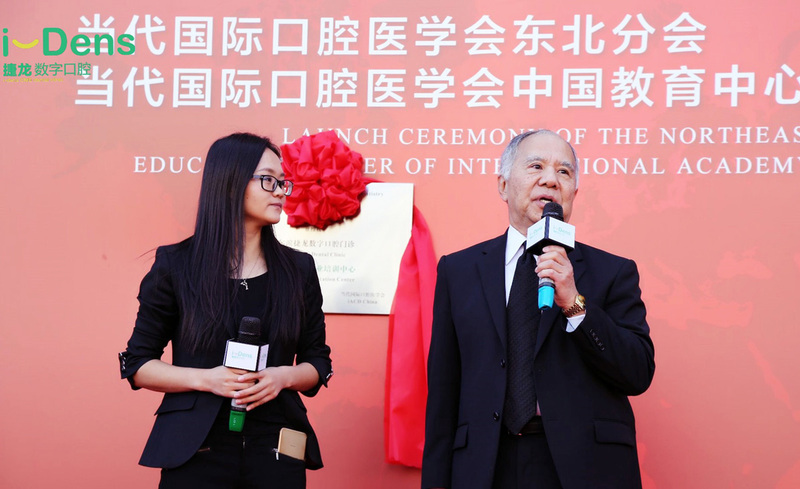 Professor Wei-liu Qiu, academician of Chinese Academy of Engineering, current honorary Dean of School of Stomatology, Shanghai Jiao Tong University. Director of Shanghai Stomatological Clinical Center. Councilor of Chinese Medical Association. 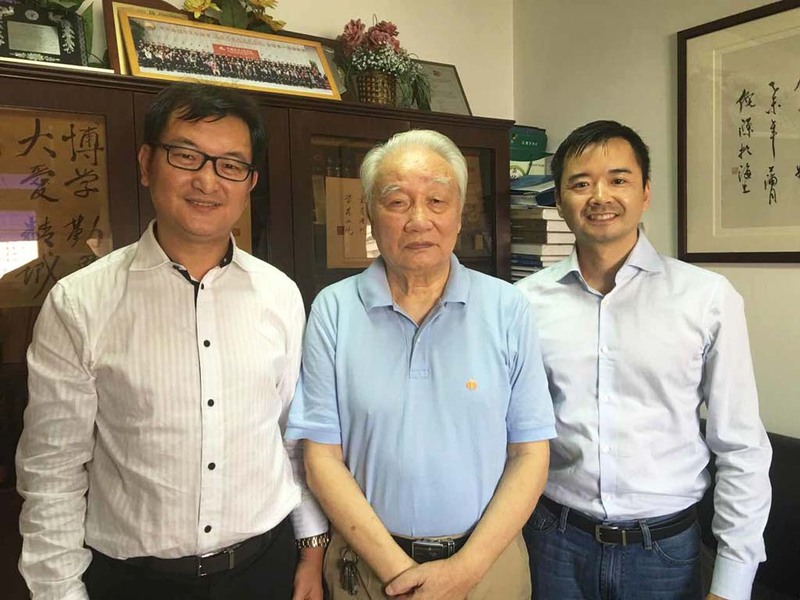 Honorary president of Chinese Stomatological Association (CSA). 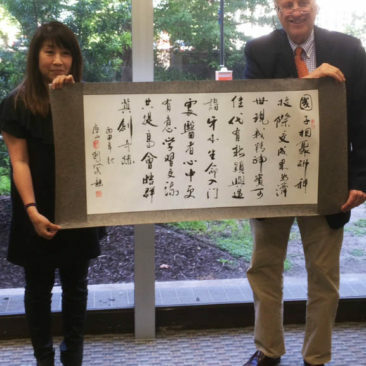 Prof. Qiu honored to be awarded the highest honor of IAOMS——“The Distinguished Fellow Award” (2009). 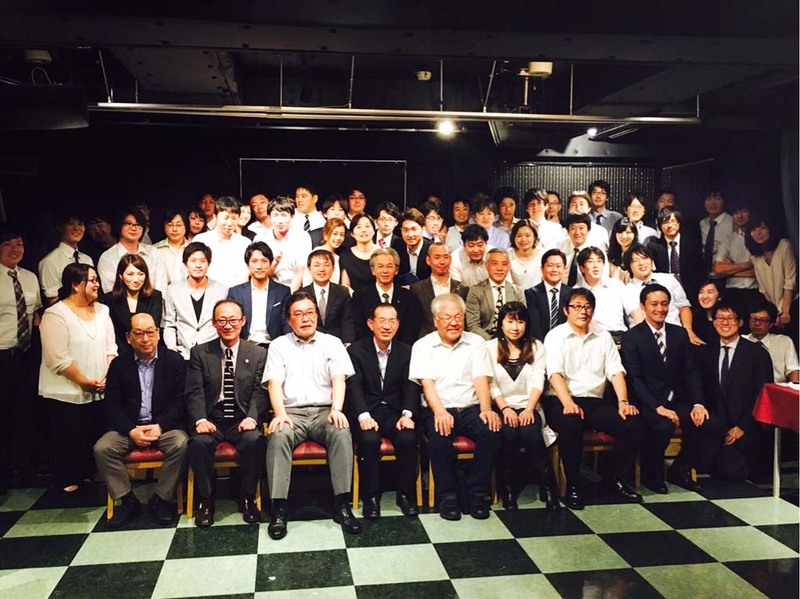 The Japanese Society of Periodontology honorary member, former president; The Japanese Society of Conservative Dentistry honorary member, former executive director; Japanese Society of Oral Therapeutics and Pharmacology former board of directors and Trustees. 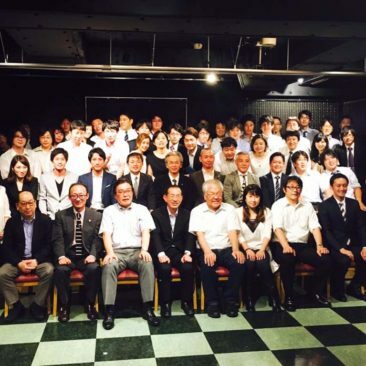 Japan Dental Education Association of former Vice President, auditor and Trustees. He has been practicing dentistry for over 35 years in midtown Manhattan. Dr. Magnani is an assistant clinical professor at Columbia Dental School, serves on the admissions committee, Dr. Magnani received the “Distinguished Alumni Award” from Columbia University College of Dental Medicine. He has lectured nationally and internationally on aesthetics and implant dentistry. He is currently Clinical Professor of Implant Dentistry & Periodontics, New York University College of Dentistry; Chairman and Director of The American Board of Periodontology. He is one of the world’s great clinicians, clinical researchers, lecturers and teachers in clinical research in Microbiology, Implant Therapy, and Clinical Periodontics. He is an internationally recognized researcher, author, lecturer and clinician. Dr. Stohler, dean of the Columbia University College of Dental Medicine and senior vice president of Columbia University Medical Center. A leading expert on pain management and on jaw disorders such as temporomandibular joint and muscle disorders (TMJD), Dr. Stohler is former dean of the University of Maryland School Of Dentistry. His more than 120 articles and book chapters have been cited more than 5,400 times. Dr. Takei is a Distinguished Clinical Professor of Periodontics in the Section of Periodontics at the UCLA School of Dentistry. Dr. Takei is involved in the development of educational materials for undergraduate and graduate education in periodontics and implant surgery. Dr. Takei founded the first, formal UCLA Continuing Dental Education courses with universities in Japan. Former chairman of the college’s Department of Periodontics and Implant Dentistry, NYU College of Dentsitry. Director of Implant Education at the Columbia University College of Dental Medicine, Dr. Tarnow has written over 100 scientific papers and has co-authored or contributed chapters to several textbooks. Dr. Tarnow is the recipient of numerous awards for his many significant contributions to dentistry. Graduate from Temple University, Kornberg School of Dentistry, specialist for Endodontology; Founder partner and President of Endodontic Center Guatemala City. Associate Professor, New York University, Department of Implant Dentistry, Associate Professor Columbia University, Department of Periodontology. He has helped develop the world’s largest database on sinus augmentation surgery. He has performed research studies on products from the world’s leading manufacturers of implants and bone regenerative materials. Dr. Weisgold has been named an honorary member of the American College of Prosthodontists (ACP). Dr. Arnold Weisgold is a Clinical Professor at the University of Pennsylvania and is the Director of Postdoctoral Periodontal Prosthesis. 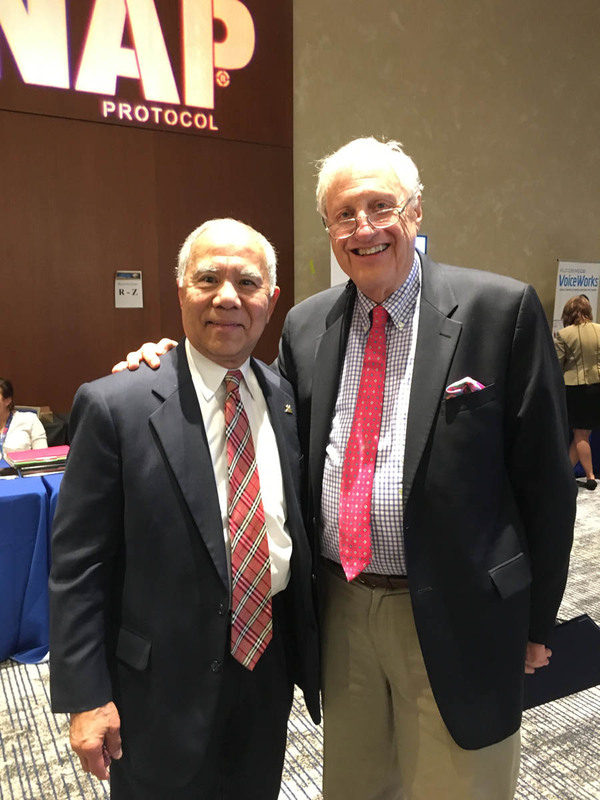 He lectures both nationally and internationally on the topics of Implant Prosthodontics, Advanced Restorative Dentistry, Esthetics, Occlusion and Periodontal Prosthesis. Dr. Masao Yamazaki maintains a full-time private practice in Tokyo, Japan. 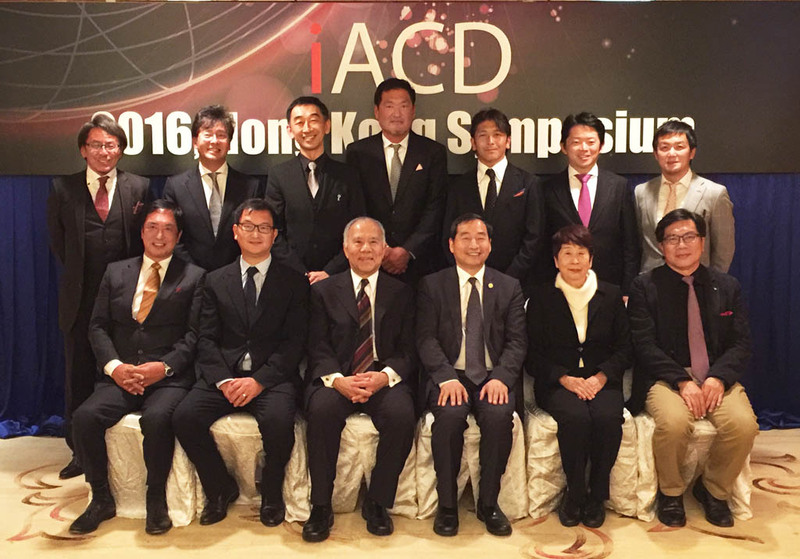 He is the founder and director of the society of Japan Clinical Dentistry. Dr. Yamazaki is the author of Esthetic-Restorative Treatment: Management for the Complex Prosthesis (Quintessence, available in Japanese and German). He lectured internationally and published many books and articles. President of Meikai University, former dean of Meikai University, School of Dentistry. Prof. Yasui is specialized in Sports Dentistry. Secretary　General for the Francisco Marroquin University Graduate School of Dentistry Board of Directors; Professor and chair, Graduate School Prosthodontics Department; New York University College of Dentistry graduate. 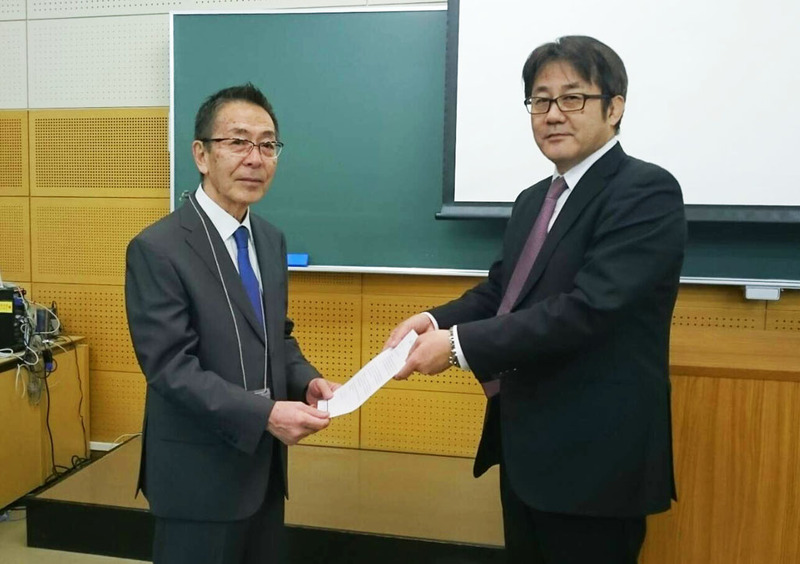 Professor and Chair, Department of Prosthodontics Showa University, Tokyo; Editor in Chief, Journal of Prosthodontic Research; Indexed in Science Citation Index Expanded (SCIE). Bogota University professor; Colombia Program Director of Continuing Education at NYU College of Dentistry; One of the leading dentists in Colombia and Latin America. 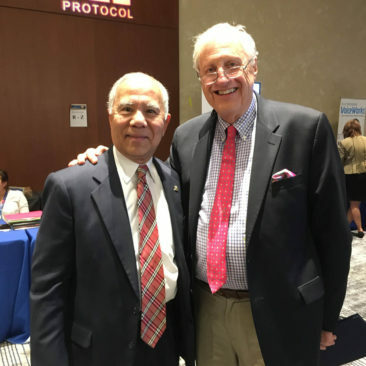 Clinical Assistant Professor at the University of Washington, Seattle, and at Temple University, Philadelphia; Past president of the Washington State Society of Periodontists and Washington representative of the Western Society of Periodontology. Professor, Biomedical Surgical and Dental Sciences Department of University of Milan;　Specialist for Maxillofacial and Odontostomatology, Cà Granda Foundation IRCCS Maggiore Policlinico Hospital. Dr. Chang is an adjunct professor in the Department of Prosthodontics at the UTHSCSA Dental School. He is one of only four dual board-certified dental specialists in both periodontics and prosthodontics in the United States. He is actively involved in the Southwest Society of Periodontists where he is currently serving as a board member. Chairman, e-Dens Global Institute; Board member, OHI Digital Dental Institute; Board member, Association of Oral Healthcare Management; He has lectured nationally and internationally on aesthetics and implant dentistry. Diplomate, American Board of Periodontology, Health Science Assistant Clinical Professor UCLA School of Dentistry, Vice President UCLA Alumni Association; 2013 Dr. and Mrs. Gerald M. Kramer Scholar Award for Excellence—Finalist Presented by the American Academy of Periodontology Foundation. Adjunct Clinical Professor of New York University, College of Dentistry. ICOI Diplomate; ITI Fellow; ISCD International trainer. 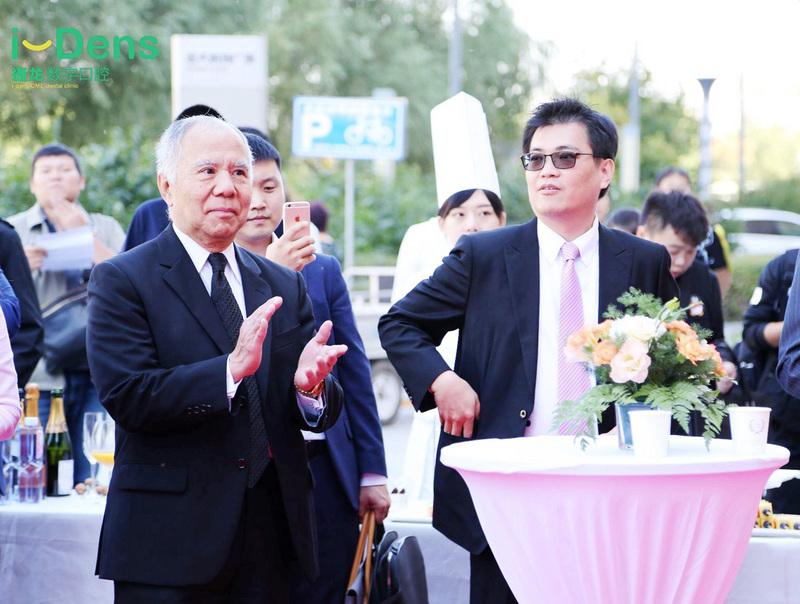 Executive Director of International VIP Hospital of Nankai University School of Medicine, Department of Implantology. 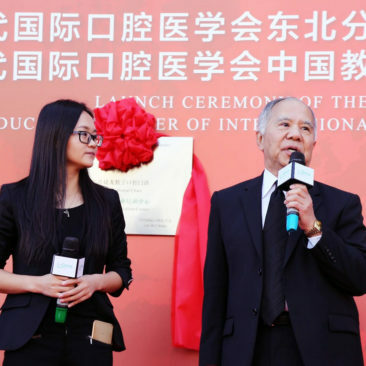 Emeritus professor of Tianjin Medical University. Clinical Professor of the Ostrow School of Dentistry at USC, Department of Periodontics, post-doctoral resident periodontal and implant surgical training. Dr. Han’s expertise is in minimally invasive approaches to dental implant and periodontal esthetic surgeries. He has lectured internationally on aesthetics and implant dentistry. 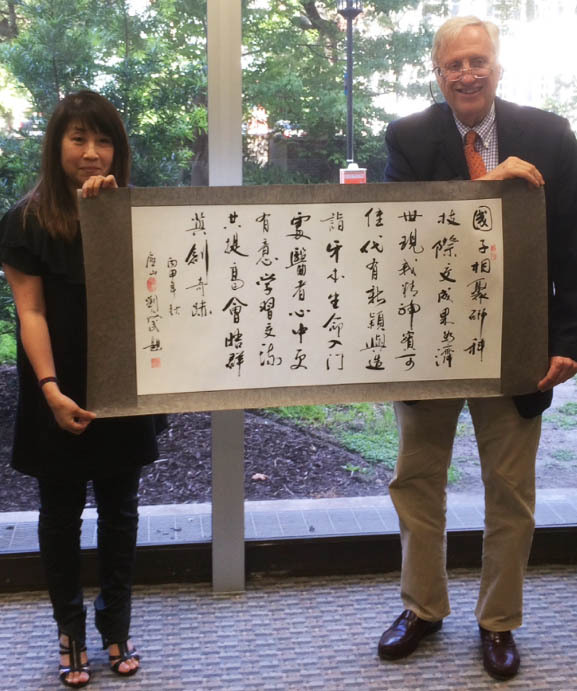 Dr. Hsieh is the Clinical Associate Professor of Kaohsiung Medical University, School of Dentistry, Visiting Professor of Guangxi Medical University in General Dentistry. He is the founder and CEO of Abc Dental group; the Specialist at Oral Implantology and Specialist of Disabilities & Oral Health, Specialist of Family Dentistry. Professor and Chair, Oral Implantology and Regenerative Dental Medicine, Tokyo Medical and Dental University; He is a director of Japanese Maxillo-Facial Implant Society, a committee member of Japanese Society of Oral Implantology. He has published more than 60 articles internationally and lectured nationally and internationally. 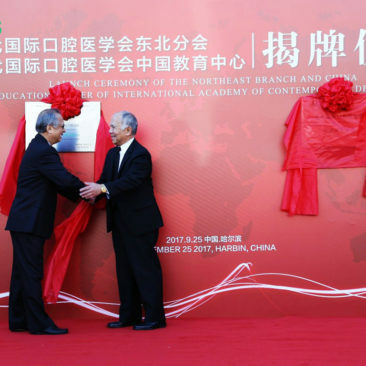 Chairman of Ningbo Henghe Dental Care Management Service Co., Ltd.
Dr, Kawazu is Clinical Professor and CE Director of Meikai University School of Dentistry; Board of Trustee of Meikai University; the former President of The Academy of Clinical Dentistry which has more than 9,000 members in Japan. He has published more than three textbook in Implant Dentistry and Occlusal reconstruction. 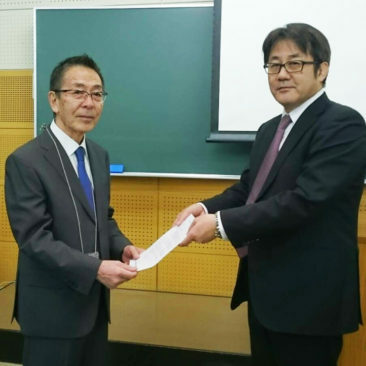 Professor and Chair, Department of Oral Rehabilitation, Fukuoka Dental College; Former Professor, Section of Oral Implantology, Fukuoka Dental College. 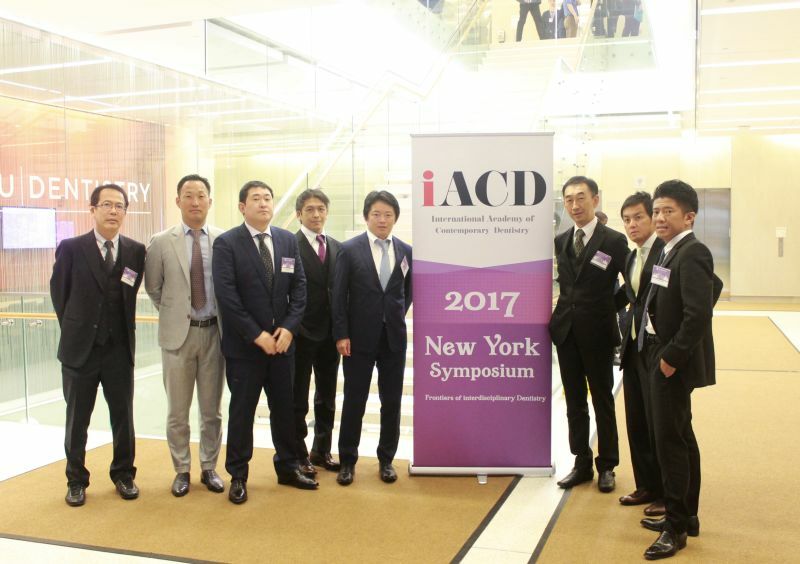 Board Member of Directors of Japanese Academy of Maxillofacial Implants; Dean Office Advisor, Linhart Continuing Dental Program, New York University, College of Dentistry. Associate Professor, Director of the Residency Program in the Section of Periodontics; Board Certified Diplomate of the American Board of Periodontology; Prior to specializing in periodontics and implant surgery, has more than 20 years of experience in education, administration and clinical practice in periodontics and implantology. Faculty, Implant Program, Taipei Medical University, School of Dentistry; Master Degree, Biomaterial, Taipei Medical University. 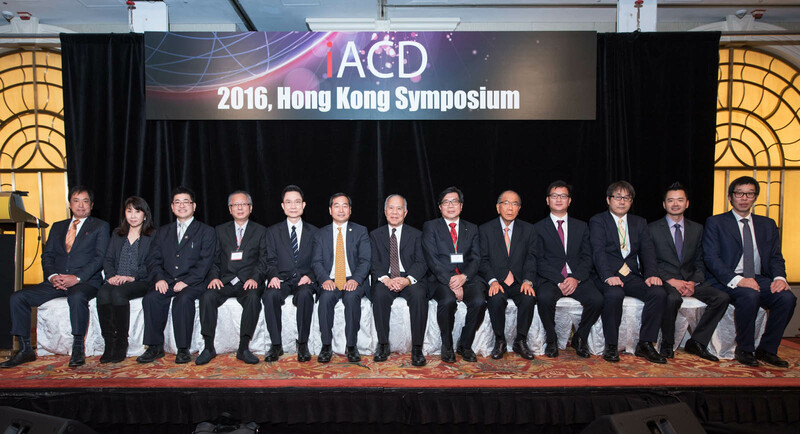 ICOI Diplomate, ICOI Board of Director. Dr. Kuo is private practice in Taipei. He is the Director of Hsin Yi Dental Clinic. 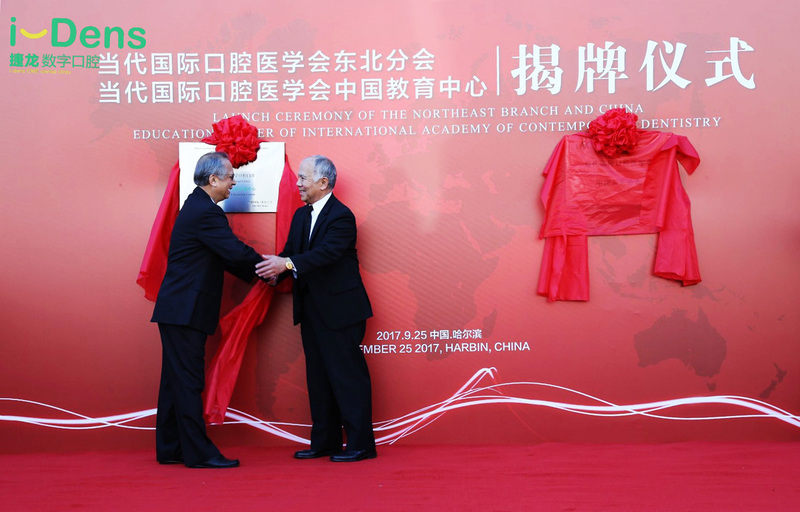 Dr. Lin is former Tokyo Dental College, Visiting Assistant Professor; former Associate Professor of Taipei Medical University; the Founding president of the Chinese Association of Gnathology and the Chinese Academy of Aesthetics Dentistry. 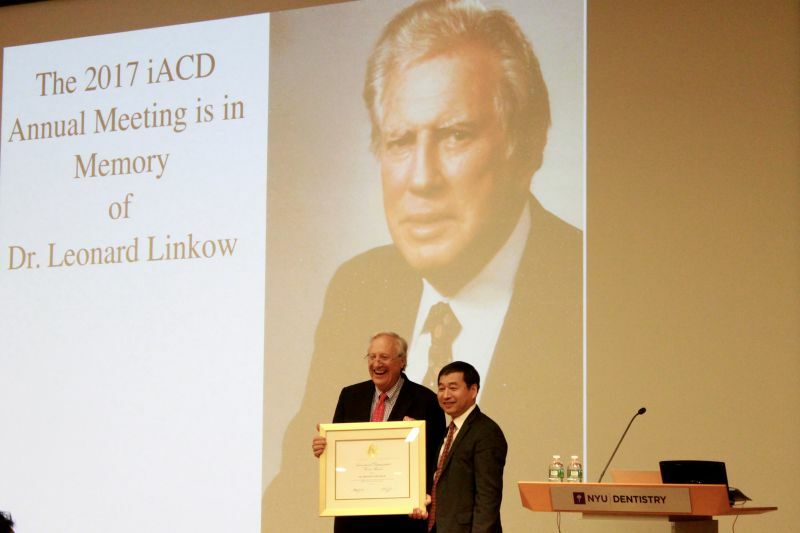 Dr. Lin received many international awards. 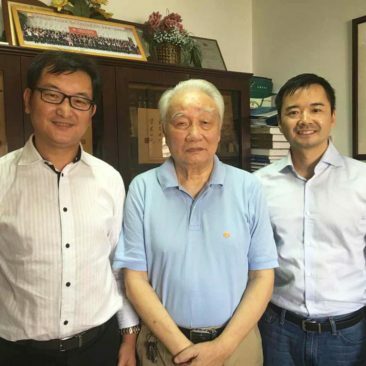 Professor and former dean, School of dentistry, Taipei Medical University, Chairman, Institute of Biomedical Engineering, Taipei Medical University. Excellent Research Award in 2013 Academic Research Reward; The most significant contribution towards medical science, Crimean State Medical University. Professor of Periodontology with tenure at Stony Brook University, School of Dental Medicine and Professor (Prof. Dr. med. dent.) for Oral Surgery/Implant Dentistry in Frankfurt/Germany; Editorial Board Membership in many journals; more than 350 publications, 4 books; over 700 presentations worldwide. 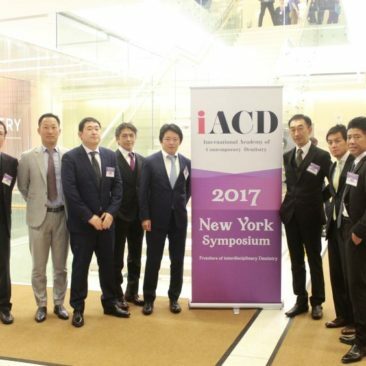 Dr. Nishiyama Received his post graduate certificate from Nyew York University, College of Dentistry, Continuing Dental Education.He is the private practice in Tokyo Japan, Board of Trustees of Japan Scoiety of Oral Implantology; Former Visiting faculty at Kanagawa Dental College, Yokohama Hospital. Director, Implant Department; Francisco Marroquin University College of Stomatology; New York University College of Dentistry graduate; Fellow and instructor, International Course, NYU College of Dentistry. 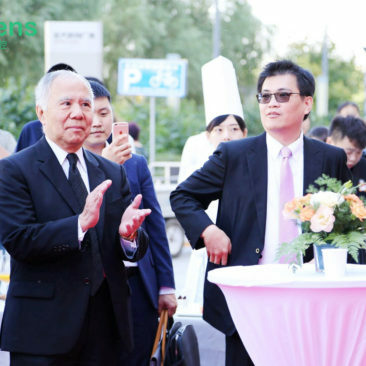 Professor and Chairman, Division of Oral and Maxillofacial Surgery, Department of Diagnostic and Serapeutic Sciences, Meikai University School of Dentistry. 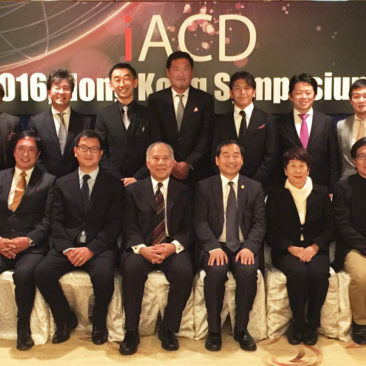 2010 Scientific Chairman, Japan Academy of Maxillofacial Implants; Dr. Shimada has lectured extensively in Japan and International. 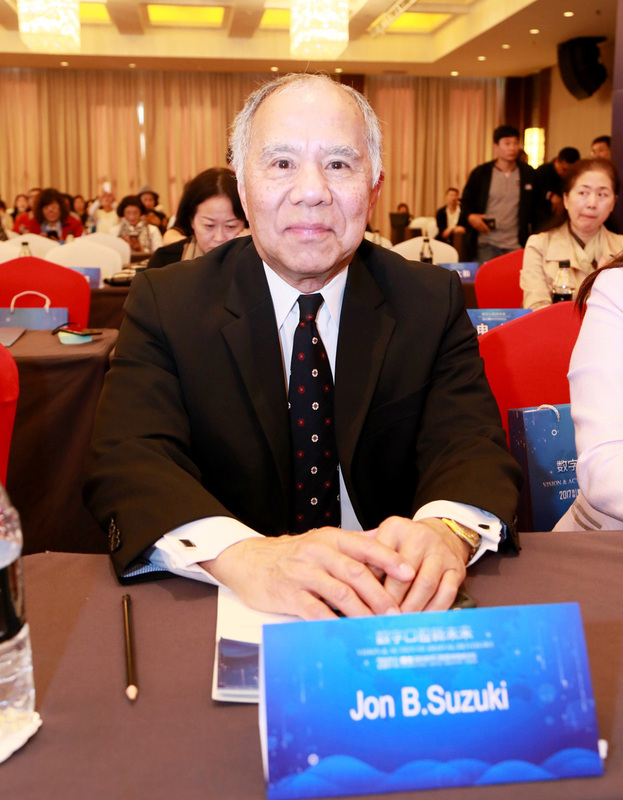 Zhongshan Medical University Alumni Association Executive Director, the Secretary-General Member of Board of Supervisors, School of Stomatology, Zhongshan Medical University Experience: Director of Public Relations, Chinese Stomatological Association President of Sun Yat-sen University. Vice- leader of the national oral and maxillofacial trauma group, Chinese Stomatology Association. Member of Committee for repair and reconstructive surgery, Chinese Association of rehabilitation medicine. Member of Shanghai Oral Medicine Committee. 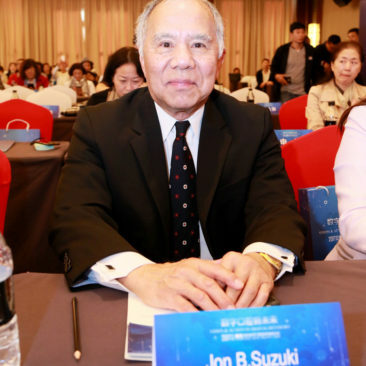 Professor and director of the department of stomatology, Ninth People's Hospital, Shanghai Jiaotong University; Chairman of Chinese Stomatological Association Dental Technology Professional Committee; The Committee of Experts grid examiners; member of Shanghai Journal of Stomatology editorial board. 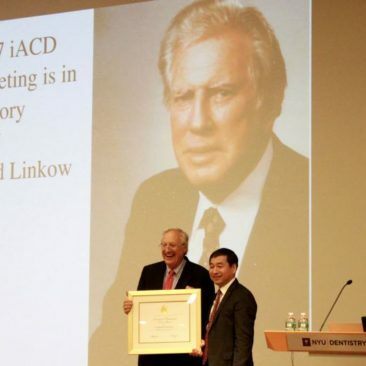 Vice President of ICOI Asia Pacific, Ambassador of ICOI China, Program leader of New York University, College of Dentistry, Linhart Continuing Dental education. 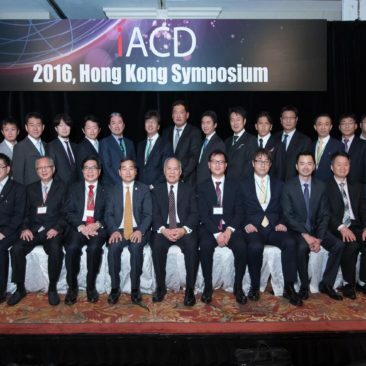 Dr. Xue lectures at home and abroad on issues relating to Dental Implantology and clinical management. Dr. Yu is an Assistant Professor and a Full-Time Faculty at New York University, Ashman Department of Periodontology and Implant Dentistry. Born in Rome from Chinese Descendant; Lecturing nationally and internationally and publishing in different peer reviewed journals. Bogota University professor; Colombia Program Director of Continuing Education at NYU College of Dentistry; One of the leading dentists in Colombia and Latin America; He participated in the three seasons as the official dentist of the reality show Extreme Makeover, the RCN channel program derived from the American reality show Extreme Makeover from ABC network. He is currently director and anchorman of the television program MARLON BECERRA INTERVIEWS on channel RCN International and Tele Caribe channel, with 12 years of broadcasting.